A few nights ago, I had a very vivid dream that my alarm clock was about to go off. There was an angst at that moment in my sleep as I dreamed my slumber was about to be disturbed. And then it was disturbed. My alarm actually chirped. I woke up and groggily wondered, “Did I dream that or did it really happen?” As Bill, or was it Ted said, “Strange things are afoot at the Circle K.” Weird very weird. Yes there are and THOSE are called Nightmares. Dreams are good. Please in this crazy world, let something be good. Dreams are good. They give us something to vision, something to strive for, something to hold on to. If it’s a bad dream it’s a nightmare. Not a dream. Dreams are good. There are so many songs that sing to the topic of Dreams. In fact, a song titled simply, “Dreams” has been recorded by at least five artists; Fleetwood Mac, Van Halen, The Cranberries, The Allman Brothers and Beck. And they’re ALL different songs. The Imagine Dragons had a solitary “Dream” for a song title as well. According to an extensive study published by the Liverpool Review in 2014, after reviewing every song released since 1955, it turns out songs with dreams as the theme are the third most popular song topic of all time, surpassed only by songs about love and songs that sing of dance. “All I Have To Do is Dream Dream Dream. Be it California Dreaming or a Daydream Believer, Sweet Dreams are made of these, who am I to disagree? Dream On. I don’t need a Dream Weaver to tell me I Can Dream About You IF You Dream A Little Dream of Me. Now you may say, I Had Too Much to Dream (Last Night), or Last Night I Had the Strangest Dream, but These Dreams go on when I close my eyes. Have you any Dreams you’d like to sell? Cometh that time of year when we wonder, Summer oh Summer, where hast thou gone. A dozen days post the memorable Epocha of Pomp and Parade have past. Oh fireworks, where 4th art thou? But, All I Have To Do is Dream Dream Dream. Be it California Dreaming or a Daydream Believer, I don’t need a Dream Weaver to tell me I Can Dream About You if You Dream A Little Dream of Me. Now you may say, Dream On, I Had Too Much to Dream (Last Night), but here we go again, These Dreams. So, I know what you’re thinking. Hey Wedwand, have you been hitting the hump again? 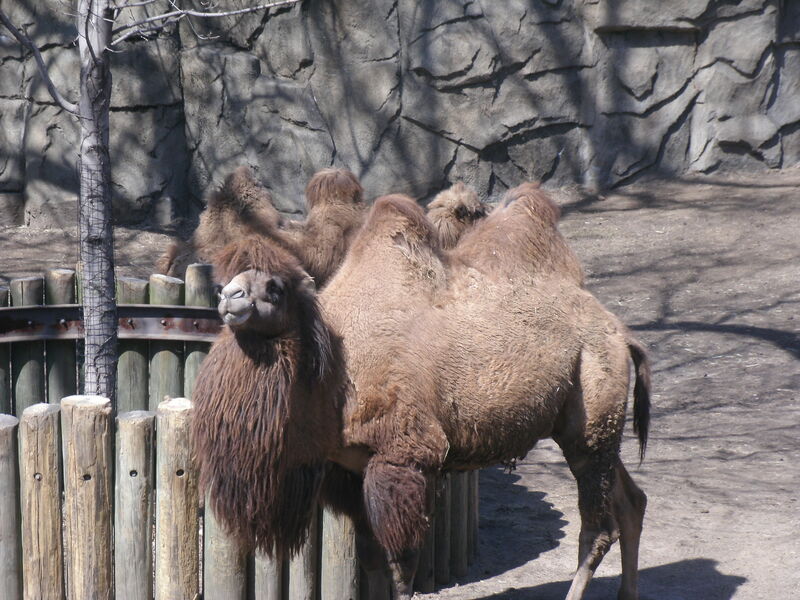 Actually, I realized it was the double hump today, or the Bactrian Camel hump if you prefer. Still wondering what these weird words mean? Well, we will make a short story long in case you haven’t figured it out already. This week’s post is on July 16, 2014. 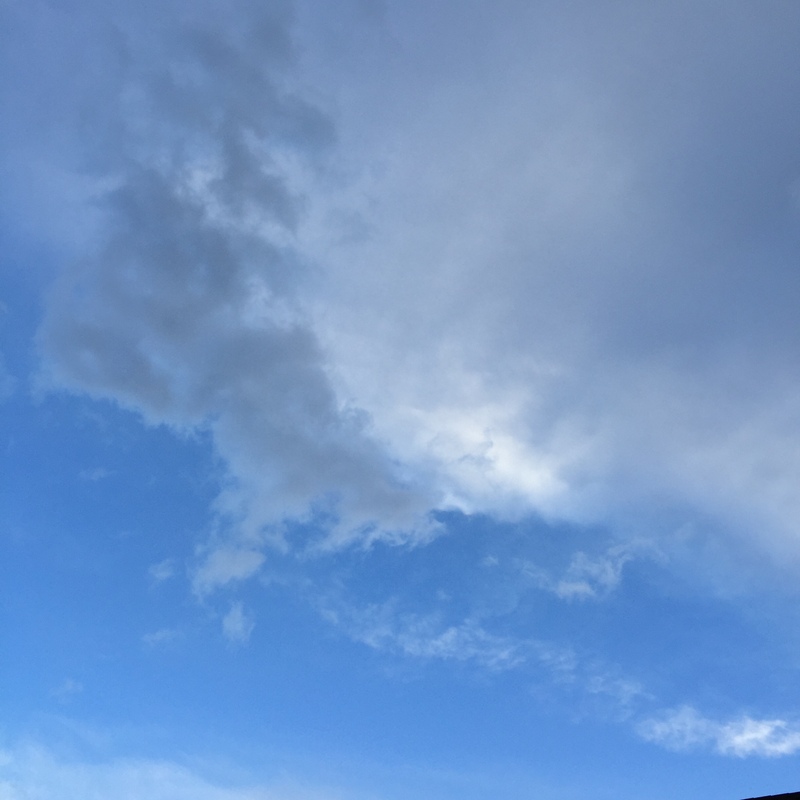 Weatherman say “meteorological summer” runs from June 1 until August 31 in the calendar year. This is a 92 day run that the Hot Fun in the Summertime has according to meteorologists. Half of 92 is 46. July 16 is 46 days out from June 1. Are you following me so far? Therefore, we are at Mid Summer. It is a time that inspired Billy Shakespeare to write a Comedy called, A Midsummer Night’s Dream. I saw the theatrical presentation of MSD once, and while I don’t entirely recall all of it, I am pretty sure it involves hockey, since one of the main characters goes by the name of Puck. A Midsummer Night’s Dream is called a Comedy. This differs from a Shakespearian Tragedy. One of the most famous tragedies is of a Scottish soccer goalie, Macbeth who missed a key save for the Scottish team. Apparently, “Out, Damn’d spot” does not stop the winning goal from going into the net. Goooooaaaaaaaaalllll, Macduff. And the Scots are eliminated from World Cup competition again. So on this day, Wednesday, July 16, we are at the perfect meteorological hump. (No matter how many times I type it, I still need spel chek for meterologdicalist). Half way to the weekend. Half way through summer. So, if you have a dream tonight, it will truly be a Midsummer Night’s dream.